Arthur Reynolds is employed at Eberspacher SA, which manufactures and exports catalytic convertors to the export market. He has 19 years’ experience in cost and management accounting in various industries and is also a part-time tutor and lecturer. Mr Reynolds’ thesis, supervised by the Director of the School of Accounting Prof Houdini Fourie, focussed on an integrated balanced scorecard approach for time-driven activity-based costing for small to medium manufacturing enterprises, which could contribute to extending the survival of small to medium manufacturing enterprises in South Africa. The study revealed that a generic balanced scorecard could be developed, using a Delphi study and the analytical hierarchy process (AHP). With a the time-driven activity-based costing system at a small to medium manufacturing enterprise, managers and owners could manage the theory of constraints, resulting in lower operating costs. “I always had a dream of studying, to become a teacher but my dad had a brain injury due to a motorbike accident and my mom became the breadwinner, so they could not afford to send me to university,” said Zenobia. Zenobia has three sons Waldo, 30, and twin boys Jacques and Heinrich, 25, the twins were born prematurely at 27 weeks and sustained brain injuries. They are both quadriplegic with cerebral palsy and need 24-hour care. “They cannot talk, but when they smile everything is worthwhile,” says Zenobia. “I always had to work to help support my family and started working in an accounting department of a big insurance company. In 2002, I enrolled and opted for the accounting field. However, due to the twins’ ill health, I had to stop my studies. When the boys turned 20, ten years after I first enrolled, I said it was now or never, and I resumed my studies”. Zenobia studied towards a National Diploma Internal Audit part-time and enrolled in as many subjects as she could manage, with the aim to finish before she turned 50. However, in 2014, their lives changed again, when Zenobia’s husband was diagnosed with Multiple Myeloma, an incurable cancer, with endless chemo sessions and despite a stem cell transplant, the cancer returned after three months and chemo started again. Zenobia was forced to slow down her studies as the twins and her husband needed her care. “I struggled to pay my fees as the boys care and all the medical bills for my husband was a big financial burden, nevertheless by God’s grace, we did it, “said Zenobia. Her next step is to do her SAIPA board exams, hopefully in November to register as a Professional Accountant. “Never give up on your dreams, don’t just aim for a pass, aim for the stars, work hard and you will receive the rewards,” is the advice Zenobia would like to pass on to other aspiring graduates. 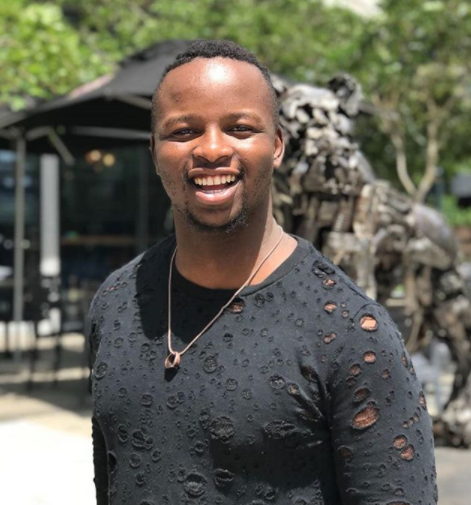 Congratulations to BSc Honours (Mathematical Statistics) Alumnus, Khanya Mkoto, who was chosen to be part of a group of youth leaders from 53 Commonwealth countries to take part in the Commonwealth Youth Forum happening in London. The first group of paramedics graduated from the Nelson Mandela Univerity in Port Elizabeth on Tuesday. To grow the number of professional paramedics in this country, Nelson Mandela University has been offering its Bachelor in Emergency Medical Care programme since 2014 – and on 24 April, it celebrated its very first 15 graduates. Nico Louw, who heads up the programme at NMU said the need for paramedics is massive with one paramedic for every 22 000 of the population. Louw pointed out that paramedics were different from ambulance staff, who only need to complete a four-week course in Basic Life Support to qualify for an entry-level job. He said there were 100 000 people with the basic qualification and only 16 000 had the intermediate qualification. "There is an over-supply of staff with the basic qualification and not enough of those with a higher qualification … This is one of the concerns of our profession," he said. Louw said while a paramedic's skills were essential, they were not easy - and the university tried to prepare the students for any situation through a series of endurance events during their studies. "Our working environment is unique. It's outside, in the sticks, in the gutter, in the valley, on the beach, in the surf, in hotels, in flats, in shacks - that's where we go to treat patients. Our students have to step outside of their comfort zones, physically, mentally, emotionally and psychologically. You often get right up into a patient's personal space, so much so that the smell of your breath matters and your sweat could drop onto a patient," he added. Louw said 14 of the 15 graduates have chosen to work in the Eastern Cape. 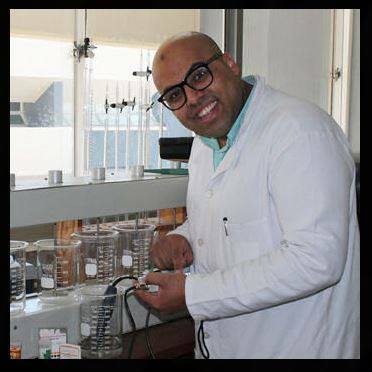 Congratulations to 2017 Alumni Award recipient and PhD Geology graduate, Dr Gaathier Mahed, a lecturer from the Department of Geosciences, who has been nominated for two National Science and Technology Forum (NSTF) awards. The NSTF Awards was established in 1998 as a collaborative effort to recognise outstanding contributions to science, engineering and technology (SET) and innovation by SET-related professionals and organisations in South Africa. This includes experienced scientists, engineers, innovators, science communicators, engineering capacity builders, and organisational managers/leaders, as well as data and research managers. 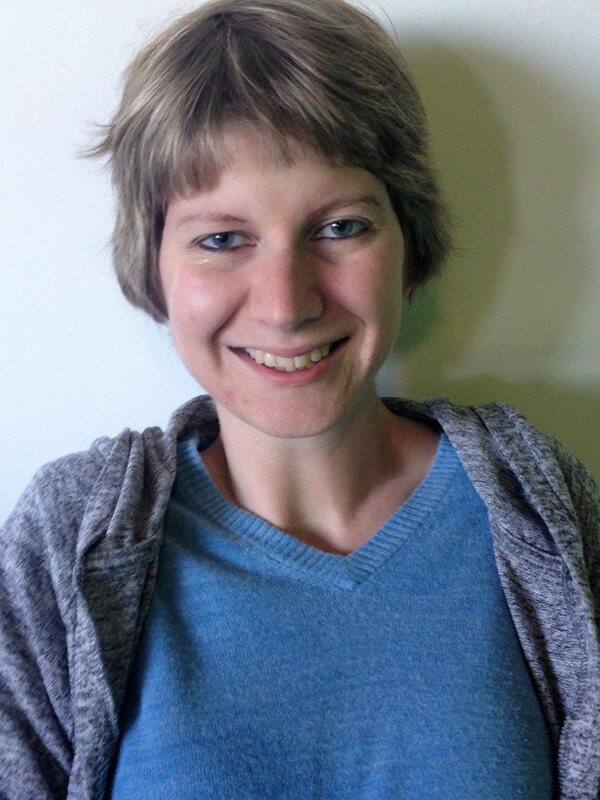 Ciske Faber (22), a 3rd year student majoring in psychology and sociology, is diagnosed with Fibrodysplasia Ossificans Progressiva (FOP) one of the rarest forms of disabilities in the world, and one of only ten cases in South Africa. FOP is a progressive illness that results in the body producing additional bones, making Faber a wheelchair user. Her condition does not define her. She remains positive, by being a source of support to others and focussing on the things she can do. “I originally studied social work, but due to physical disability the practical assessment became an obstacle and I decided to change my course but remained studying something where I'll be able to assist people on an emotional level,” says Faber. Even when one door closes, she immediately looks for one that is open, seeing the positive side to every situation. She explains, “despite the number of days I was absent from school, I still matriculated when I was 18, I managed to live a full life without human assistance for three years in Port Elizabeth and only had to hire a caregiver from February 2017, and when I was no longer able play sport due to my disability, I explored other activities and I discovered that I am good in writing poetry”. “Every day has its own blessing, we must just continue to search for it in each day,” says Faber. Avukile Jeke (25), classified as totally blind, proves that disability is not a deterrent for success. National Judo and goalball champion, BA Psychology Graduate, Education Post-Graduate student and Golden Key Member for Academic Excellence, is only a few of the achievements under his belt. In 2015, he took part in the National Championships for Goalball and Judo and was selected to represent South Africa in Rio De Janeiro, Brazil. He holds 15 gold medals, one silver medal and one trophy for excellence in the two sports. Although highly ambitious, self-motivated and determined, Jeke is inspired by the people around him. He mentions Port Elizabeth artist, Poetic Soul, who is also visually impaired, and how she has taught him that disability is not a barrier to achieving any of your goals and achievements. He speaks of Mrs. Sharon Rudman, his first-year lecturer, “The love and support that Mrs Rudman showed me has made me realise that I can pass and graduate with most excellent results in all my modules”. “I chose to do my postgrad in Education, because I am passionate about imparting information to others. The most significant aspect I like about teaching and learning is that it is reciprocal – you learn from pupils and they learn from you,” says Jeke. In the future, he sees himself working for the South African National Council for the Blind, or as a well-known braille expert. Jeke shares some words of encouragement, “Giving up is not a solution to any problem or challenge. Wake up and work harder to fulfil what you were created for”. 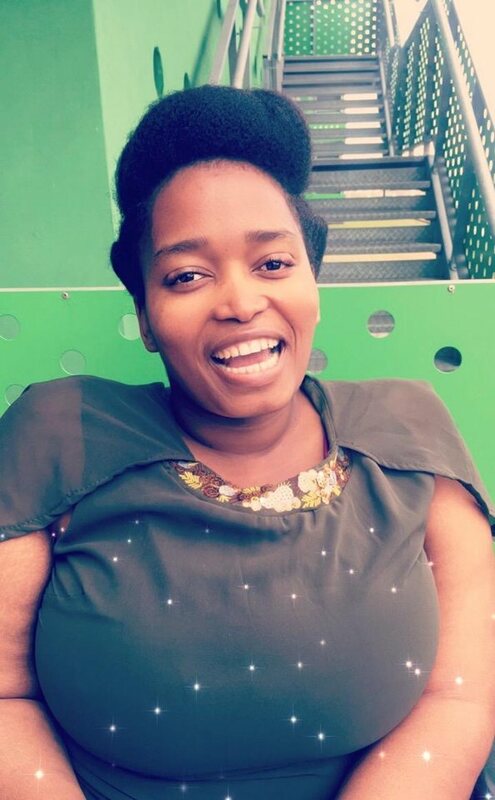 Vuyelwa Majova (26), Btech Internal Auditing student and wheelchair user says that “most of the time I forget that there’s even a disability in my life”. Majova says that being a peer helper at Nelson Mandela University and doing her Diploma in Accounting are amongst her professional highlights to date. She says that NMU won her over from the very start, “I went to the Thuthuka Camp and there were stalls from many different universities. NMU was the only varsity that convinced me that they cater for people with disabilities”. “These three parties mentioned above, when put together form one ‘inspirational drug’ which makes me proud of being a Nelson Mandela University product,” she says. Majova doesn’t see her life as much different from anyone else without a disability, “I don’t always think about my disability. Every human being faces challenges in life, so because of that I am bound to go through some challenges as a human being, and disability just happens to be mine”. “Everything that comes to you have been weighed and you can handle it if you just take one day at a time and do what you need to do”. In the centenary year of its namesake, Nelson Mandela University will formally install Professor Sibongile Muthwa as Vice-Chancellor, as well as Dr Geraldine Fraser-Moleketi as its titular head on 17 April. 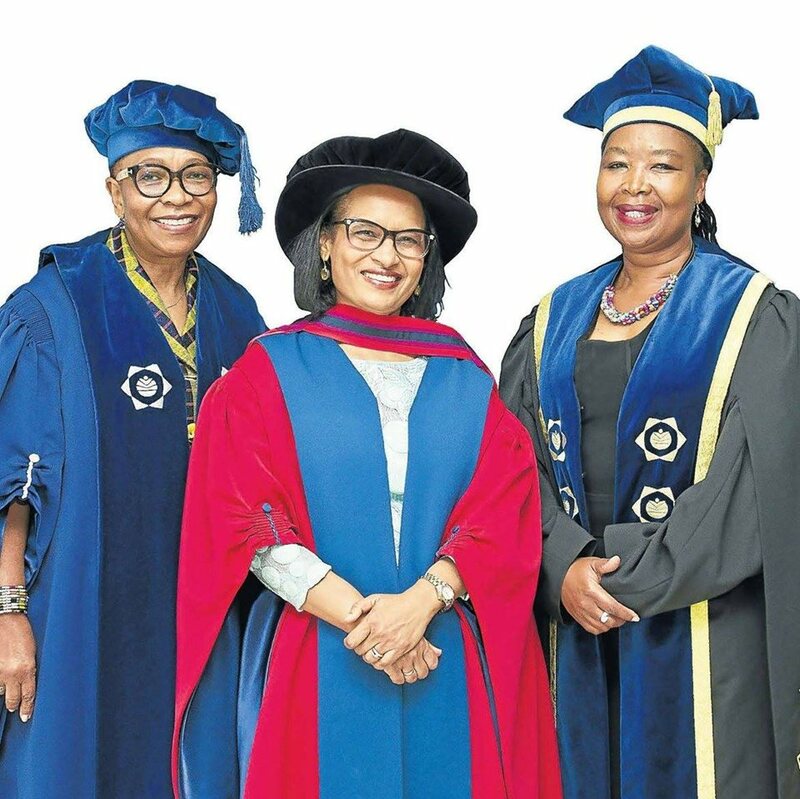 Chancellor Dr Fraser-Moleketi and Vice-Chancellor Prof Muthwa join another equally formidable woman, Chair of Council Ambassador Nozipho January-Bardill, making up the institution’s triumvirate leadership. The event will be live-streamed between 13:00 - 17:00 – the link to the video-stream is on the homepage of our website at www.mandela.ac.za – please refer friends and family to this page. Solomon Mudege is the Senior Development Manager at FIFA in Zurich Switzerland. A proud alumnus of Nelson Mandela University who graduated in 2005 with BCom (HMS: Sport & Recreation), in 2007 with BCom HONS (Business Management) and in 2010 with a Nelson Mandela University/FIFA/CIES Executive Programme in Sport Management certificate. A former lecturer at Nelson Mandela University Human Movement Science Department, Mr Mudege has held various positions in the Sports & Recreation sector with his passion solely in football. 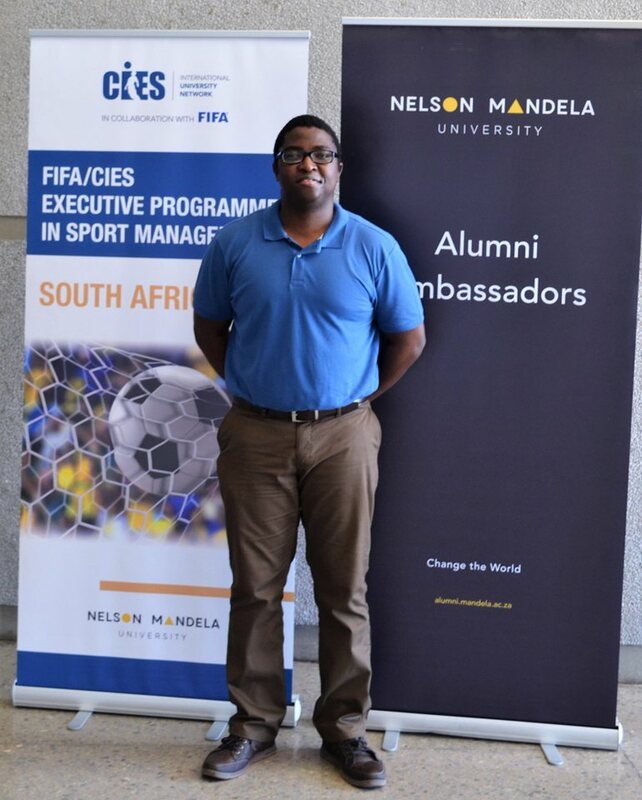 Mr Mudege has been working for FIFA since 2010 where he began his career in Switzerland as a FIFA Master Trainee. Be on the lookout for a full article on Mr Mudege on the Alumni Relations Electronic Newsletter May Edition. Port Elizabeth raised James Crichton is the General Manager - Global Sales Operations at Rolls-Royce Motor Cars. 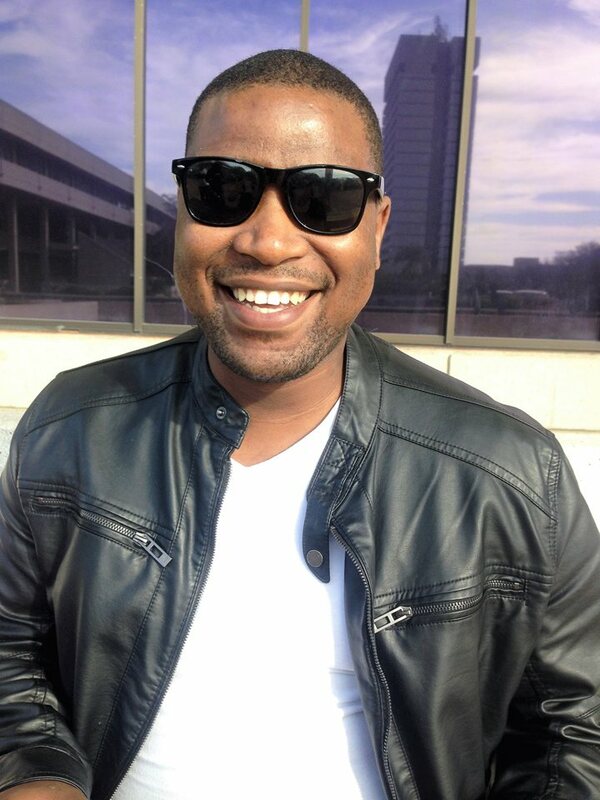 The Sales and Marketing 89’ Nelson Mandela University graduate started his career at Rolls-Royce in 2012. 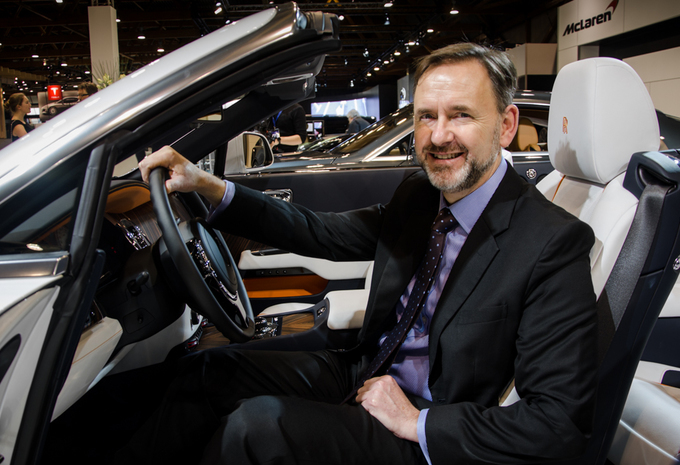 Prior to Rolls-Royce, he had many years of experience in BMW Group and has worked in a number of roles in the sales and marketing environment. He was previously Head of Dealer Development in the region Asia Pacific, Eastern Europe, Middle East, Africa and Caribbean, having previously been General Manager Customer Relationship Management and National Sales Manager at BMW Group South Africa. Dr Fraser-Moleketi is a leader of high integrity who has devoted her life and career to issues of human rights, equality and social justice. This drive and commitment over many decades towards empowering others aligns directly with those of our namesake, making her the ideal titular head of Nelson Mandela University. The former activist is no newcomer to the University after being awarded an honorary doctorate last year for her extensive contribution to leadership in social and economic transformation, with the specific emphasis on the empowerment of women. Dr Fraser-Moleketi has led an exemplary career, having worked in government, civil society and the private sector over the past four decades and brings to the University a wealth of expertise and extensive networks. She holds a Master’s Degree in Administration from the University of Pretoria, is a fellow of the Institute of Politics, Kennedy School of Government at Harvard University and holds an honorary professorship at Stellenbosch University. 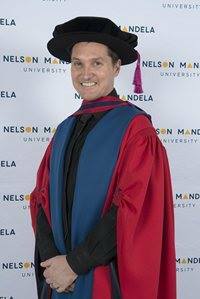 “I am deeply honoured and humbled by this appointment, and hope to serve the University well,” says Dr Fraser-Moleketi. Personally, Dr Fraser-Moleketi hopes to add value in addressing the challenges of inequality, poverty eradication and job creation. Dr Fraser-Moleketi played a key role in preparing the ANC for the first democratic elections in 1994 as National Deputy Elections Coordinator. She was elected to South Africa’s first democratic parliament in April 1994 and served in three consecutive parliaments until her resignation in September 2008. She was appointed to the Executive and Cabinet of President Nelson Mandela, first as Deputy Minister for Welfare and Population Development and thereafter as Minister for Welfare and Population Development. She also served in the cabinet of President Thabo Mbeki for two consecutive terms as Minister of Public Service and Administration. Our new Chancellor serves on various boards across academia, government and development organisations. She served on the board of UNITAR (United Nations Institute for Training and Research), and as Deputy Chair of the Committee of Public Service and Administration, a subsidiary body of ECOSOC, United Nations. She was re-appointed to CEPA for the period 2018 to 2021. She served on the Reference Group on the Quadrennial Comprehensive Policy Review of the United Nations Development System convened by the Deputy Secretary of the United Nations. 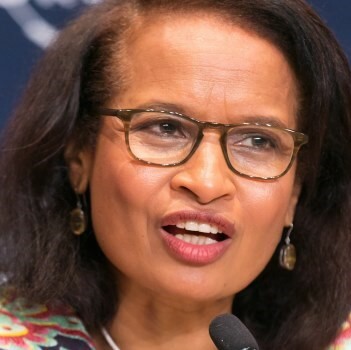 She is also on the Advisory Board of the Institute for the Study of International Development (ISID) at McGill University, Montreal, Canada, and is presently Chair of the Mapungubwe Institute for Strategic Reflection (MISTRA) Council and a member many other national and international bodies and boards. A strong supporter of intergenerational dialogue, Dr Fraser-Moleketi is a mentor to young women and men across the continent on leadership and resilience, towards enabling them to play their part in determining Africa’s destiny. (Read Dr Fraser-Moleketi’s biography). 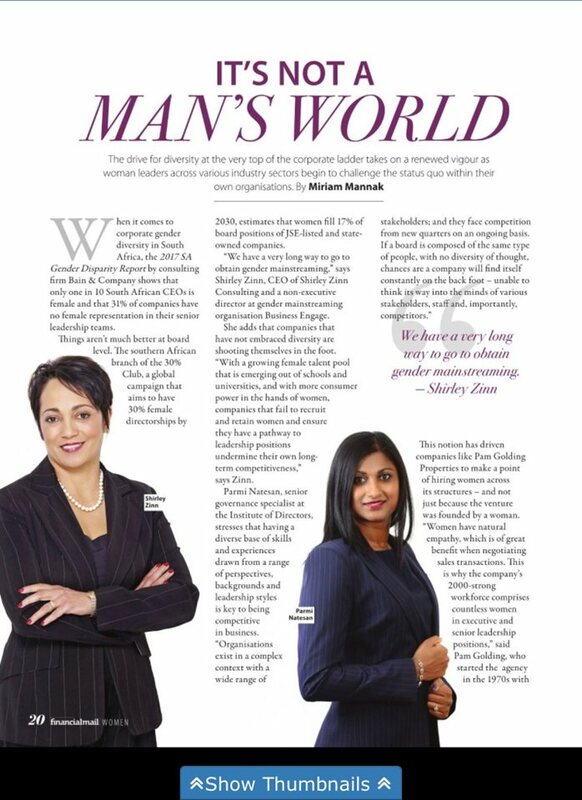 Dr Fraser-Moleketi succeeds another high-performing businesswoman, Santie Botha, who finished her term of office late last year. We are deeply honoured and privileged to have a woman of Dr Fraser-Moleketi’s calibre join our institution for a four-year period starting on 1 April 2018. We wish her every success as we embark on an exciting new era for Nelson Mandela University, fittingly in the centenary year of the birth of our namesake.